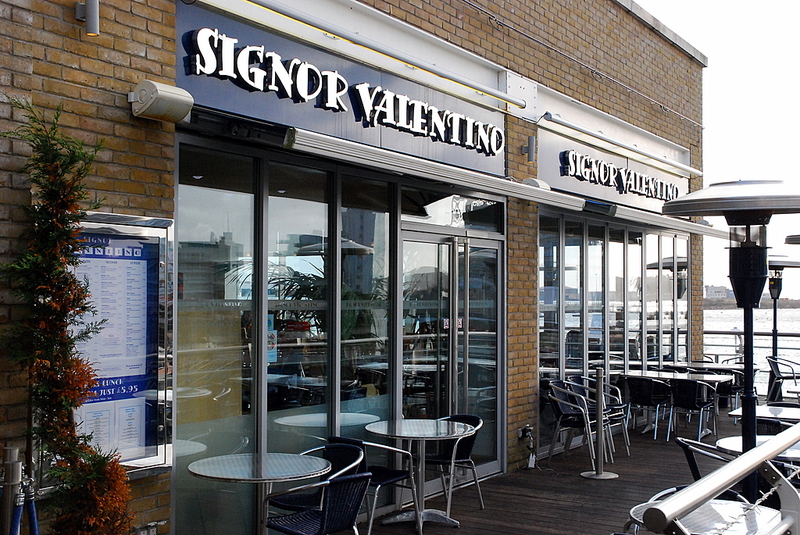 We had a very nice lunch in Cardiff Bay this week. 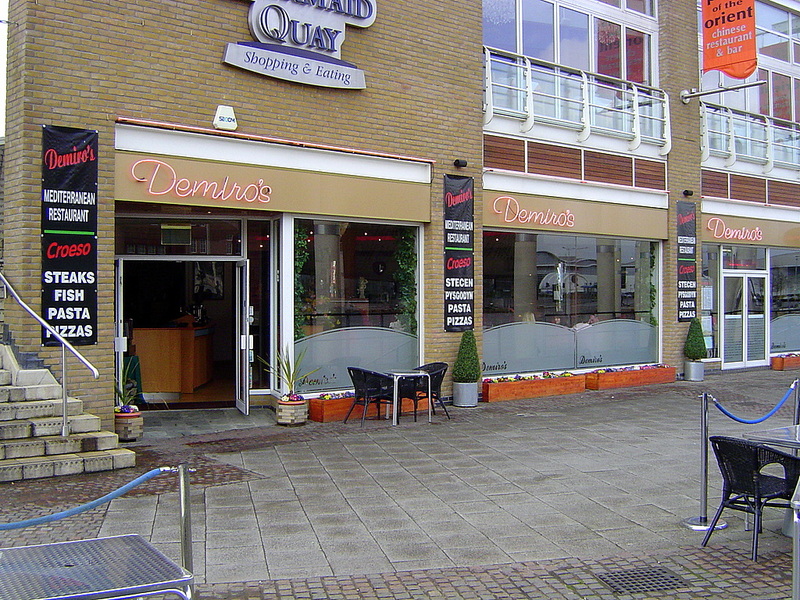 The restaurant is called Demiro’s. 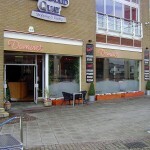 It’s located in the Mermaid Quay complex just across the Oval Basin from the Millennium Centre. We normally grab lunch in Coffee Mania but decided to try somewhere new. I’m normally put off by the bigger restaurants in Cardiff Bay for lunch because of the price, but now most of them do cheaper lunchtime express menus. They’re obviously aimed at the office workers who work in the nearby Welsh Assembly and Atradius. The food is a mixture of styles based around Mediterranean. We had a good sized meal each and drinks for £15 for two. Service was good without being too attentive.